Battles of Legend: Heros Revenge arrives on the scene in July, ready to turn the summer on its head! This 93-card, all-foil booster set is packed with never-before-released cards from previous Yu-Gi-Oh! 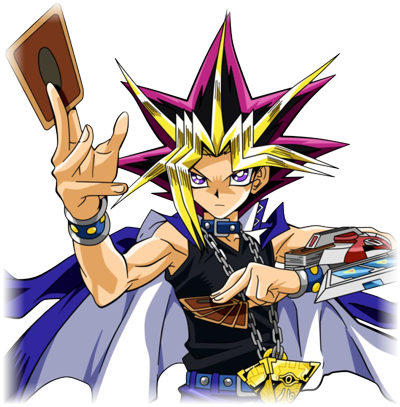 anime and manga series coming to the Yu-Gi-Oh! TCG for the first time, new Link Monsters, high-powered tournament mainstays, and more! Heres a taste of whats in store for Duelists: - Number 93: Utopia Kaiser, originally available only to those who reached the pinnacle of competition, makes its public debut! 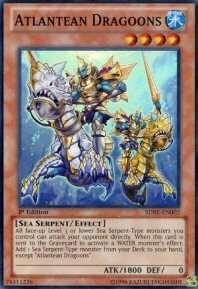 - More Vision HERO monsters from the Yu-Gi-Oh! 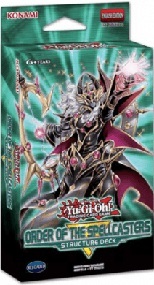 GX manga series appear, along with related HERO cards like Vision HERO Vyon. 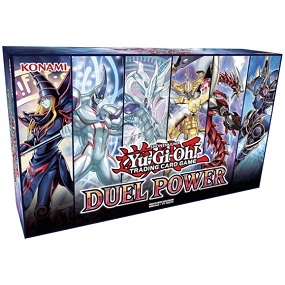 - Brand-new Link Monsters for a variety of Deck themes like PSY-Frames, Traptrix, Black Luster Soldier, and more. 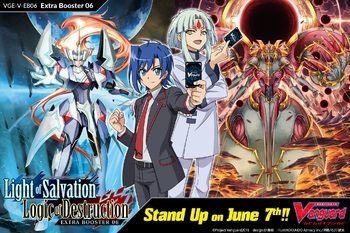 - In-demand tournament-level cards like Borrelsword Dragon and Sky Striker Mobilize - Engage! 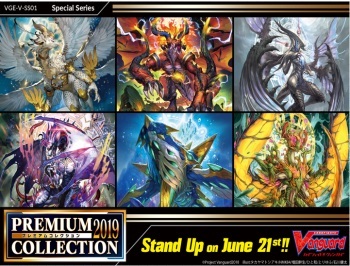 - Popular tournament-level cards available as foils for the first time, like Dinowrestler Pankratops, Artifact Lancea, and Summon Limit. 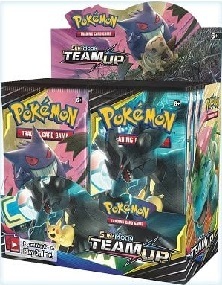 Each 5-card pack contains 4 Ultra Rares and 1 Secret Rare. Join the quest to obtain overwhelming Dueling power with The Infinity Chasers all-foil booster set! 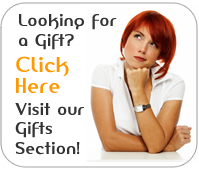 Heres a brief overview of what you can find! Construct your own ultimate dueling machine! Take command of a fleet of industrial-strength Machine monsters that combine to unleash unlimited power. You can link them up side by side, stack them on top of each other, or both  anything goes! Your Summoning options arent restricted even if you use the powerful combination abilities of these Machines, so keep your favorite Xyz Monsters in mind as well because you might just discover a great new way to use them! 24 Boosters per Box. Heat things up this winter with Savage Strike, the first 100-card booster set of 2019! Cybernetic Horizon revitalized Ritual Summoning, and Soul Fusion created powerful Fusion Summoning strategies. Duelists closely following the simulcast of Yu-Gi-Oh! VRAINS know that Synchro Summoning has made its first appearance in the latest Yu-Gi-Oh! anime! The first Synchro Monsters from the series will make their real life debut in Savage Strike! And that's not even half of what awaits you in Savage Strike! You can also find a card that annihilates your opponent's hand and field if they negate a Summon or the activation of a card or effect, a Spell that lets you trade part of your Extra Deck for card drawing, new T.G. monsters, and more! 100 cards in set. 24 Boosters per Box. 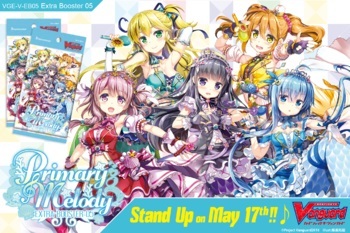 Legendary Duelists: Sisters of the Rose introduces brand-new cards inspired by some of Dueling's most daring strategies from the pantheon of Yu-Gi-Oh! manga and anime series. Whether you want to power a single monster up to stratospheric proportions, create an inhospitable field environment that makes monsters wish they'd never been Summoned, or just endlessly duplicate your favorite monster, you'll have something to look forward to this winter! 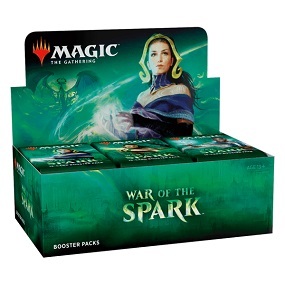 36 Boosters per Box. 5 Cards in each Booster.